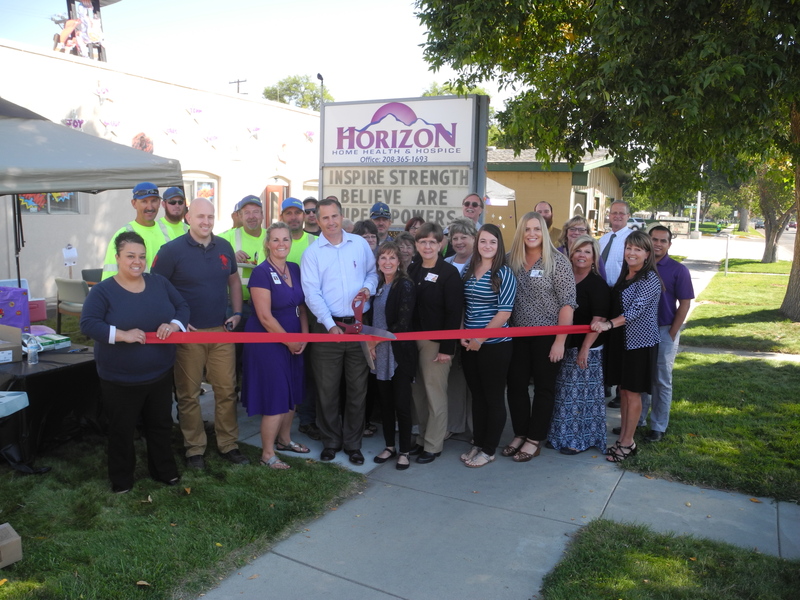 On the 15th of September, Horizon Home Health & Hospice celebrated expansion of their Emmett office. As Horizon continues to grow and expand services, they are able to provide “Life Changing Services” for more Emmett area residents. As the only home health provider with a local office, Horizon is a dedicated member of the Emmett community and is continually seeking opportunities to support local businesses, organizations, and activities. This week Horizon is participating as a sponsor for Relay-For-Life to celebrate cancer survivors and raise funds for continuing cancer research. Horizon and its staff are grateful to work and live in such a great community. 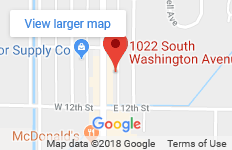 Horizon Home Health & Hospice is located at 312 E. Main St. in Emmett. Office hours are Monday – Friday from 8am – 5pm. There is 24/7 availability for nurses. For more information call Horizon Home Health & Hospice at (208) 365-1693.